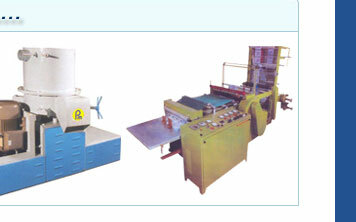 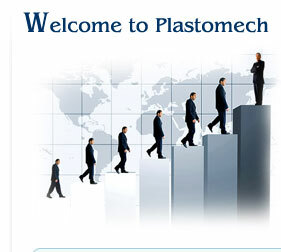 " Plastomech" is a trusted name in plastic machinery manufacturing industry. 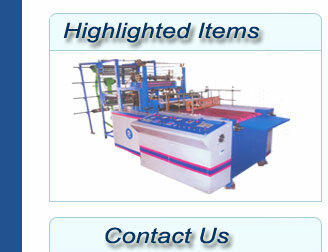 We are located in the vibrant industrial zone of Howrah in West Bengal which functions in a well planned manner by conforming to all industrial safety and environment norms. 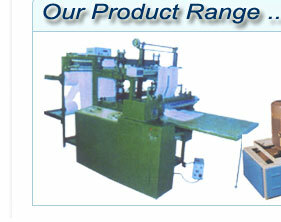 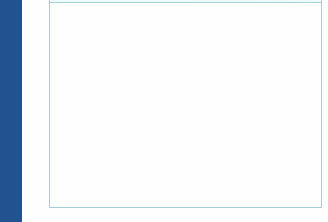 The company is committed to achieving the highest standards in engineering excellence by introducing and marketing superior quality products that fulfill all Indian and international manufacturing standards.